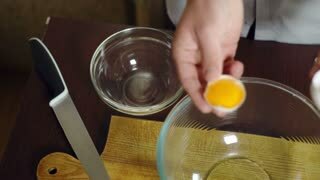 Hands separating egg yolk. 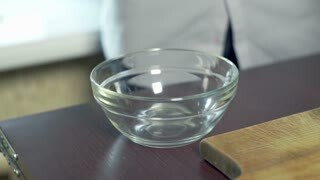 Bowls on cooking table. 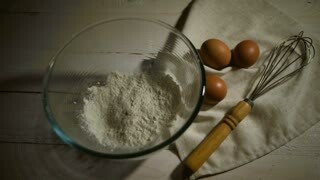 Tips for good cooking. 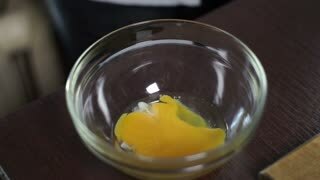 Bowl with egg yolks. 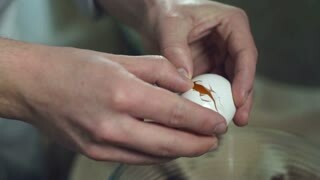 Hand of chef holding eggshell. 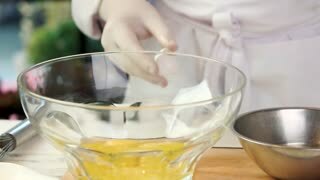 Hands separating egg white. Bowls on wood board. Cooking tips and tricks. 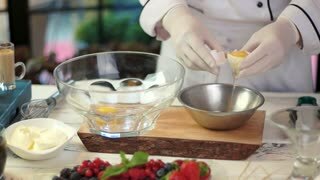 Chef separating egg yolk. 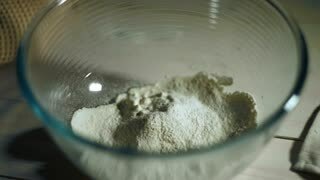 Bowls with food ingredients. 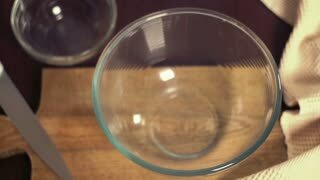 Whisking eggs in slow motion. 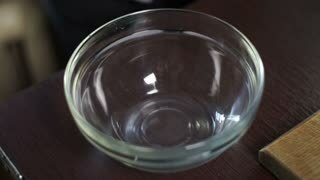 Glass bowl with raw eggs. Most useful cooking tips.